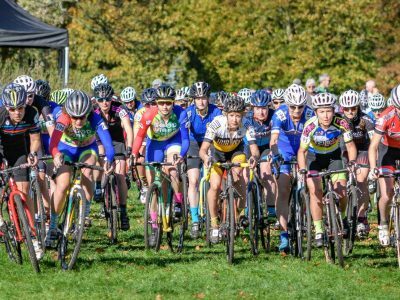 While lacking the massive involvement of Hub Velo club members of recent weeks, we were still far from dormant in this week’s races! 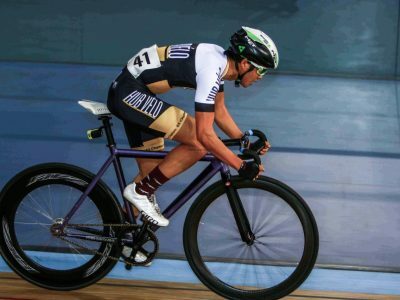 Earlier in the week, Calvin was back racing at the Winter Track League at Lee Valley Velopark in his off-season (!) 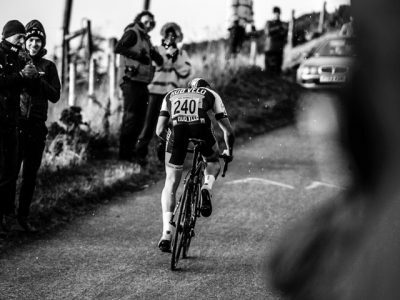 after finishing his hill climb season – some say that he’s finally back on track? 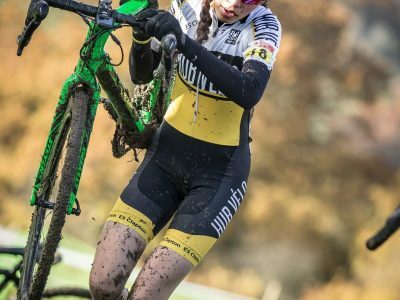 Here’s your roundup of yet another busy weekend of on and off-road racing for Hub Velo club members and friends. 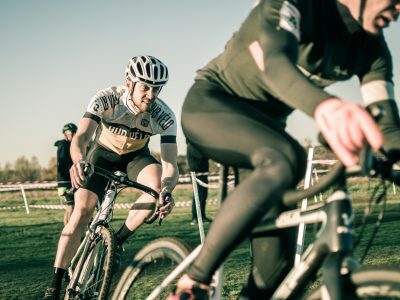 On Saturday, Kai, James and Leo were racing the first of the Full Gas winter series crits at the Hillingdon circuit. 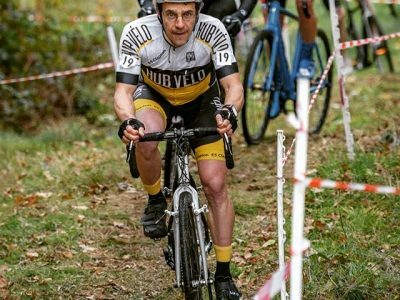 It was a very busy weekend for Hub Vélo club members, with people getting into all kinds of racing and riding in glorious sunny and warm weather. 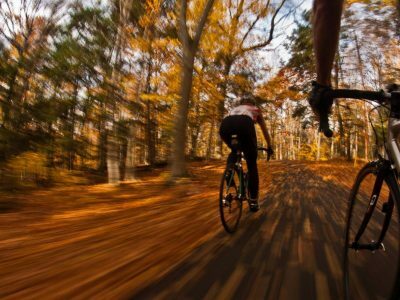 As a nice bookend to the season and a contrast to how the year began, we’re running a “Classic of the Falling Leaves” gravel bike ride on Saturday 20th October.